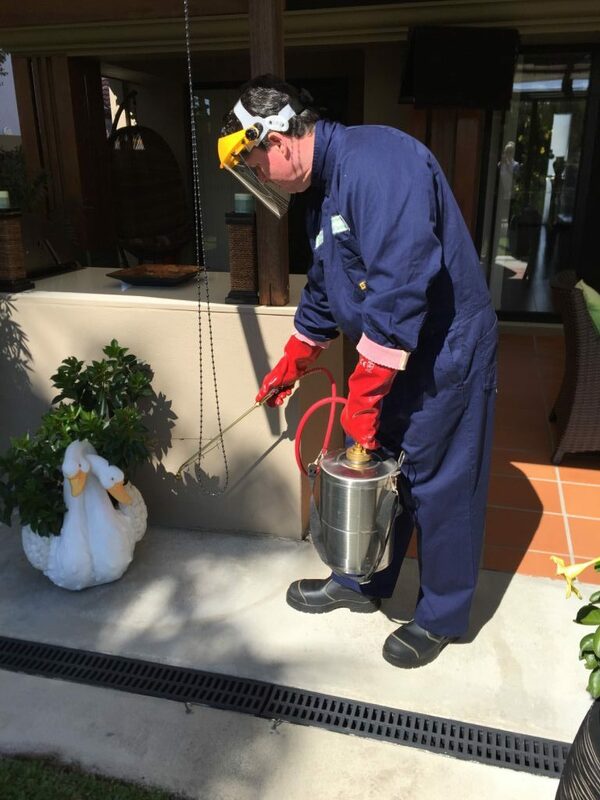 Owner operator – Zero Critters Pest control Gold Coast – When you contact me I’m the person or the Tech that will carry out the assessment and complete the Procedure from start to finish. 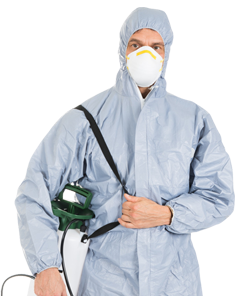 Fully Insured- General, public Liability & Professional Indemnity. Been in the Cleaning Industry for over Ten years. Police Checked – for peace of mind. 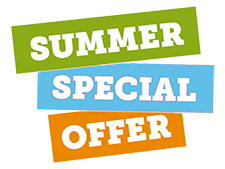 As the owner-operator my focus is to provide a professional service to my clients with the knowledge and understanding backed by my association with regular training in the institute of inspection cleaning and restoration certification (IICRC) so that I’m up to date with the latest technology of cleaning methods to provide to you the client. It’s important to me to identify the carpet fibre and structure before we start to clean it, in case of damaging the fibre we are meant to be cleaning in as much as to using the right chemistry of products to remove soiling giving us the best results possible. I have a number of options and techniques in servicing your carpet which I will advise you once I know what carpet fabric we are dealing with and your exceptions . 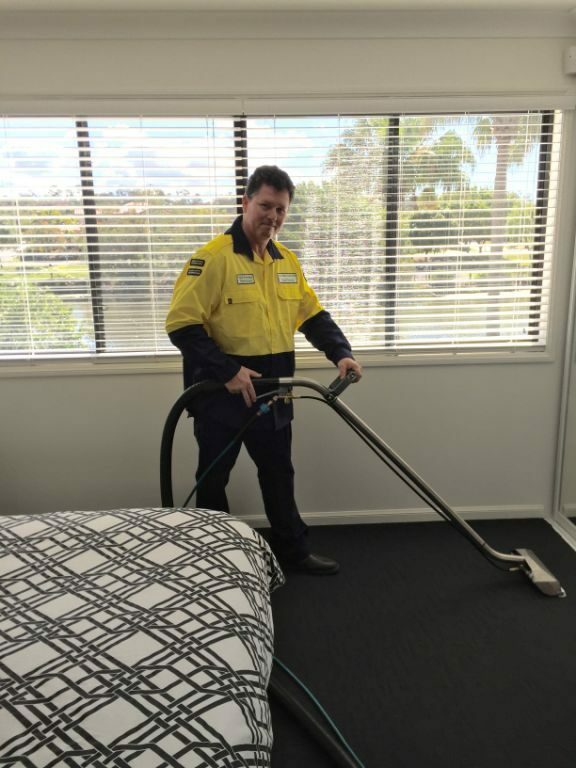 Like any professional carpet cleaner I have a truck mount machine , portable machine and encapsulation method as well as bonnet cleaning.